Got questions or comments? Get in touch with us using the form below and a member of our team will reach out to you ASAP! Need pricing information? 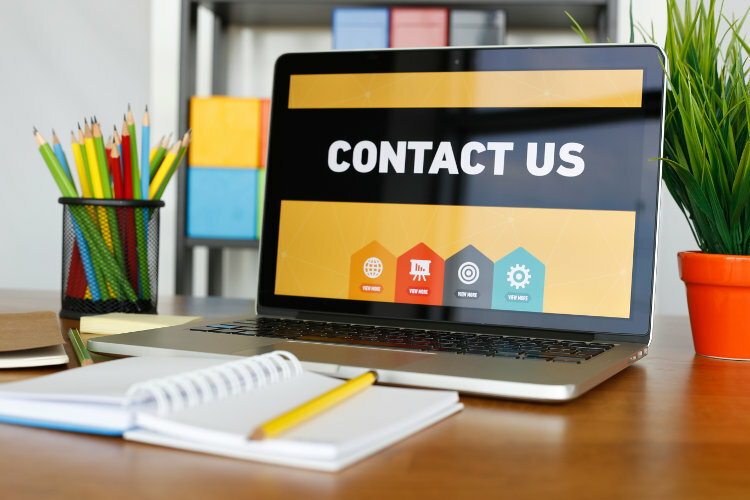 Please submit our Request a Quote form and we’ll get back to you with pricing that’s tailored specifically to your needs. Then this note is important for you! ePacket is a shipping service by China Post. If your package was shipped by ePacket, that means that China Post shipped it for you, not us! We are a logistics company named ePacket Express and we did not ship your package. When your seller tells you to contact ePacket, they mean you have to contact China Post. Here’s a link for you – http://shipping.ems.com.cn/index. Yes, it’s in Chinese. They don’t speak English. … and anything else related to a package that you purchased. Any emails asking us such questions will be ignored! For more information about your package you can visit 17track.net, China Post ePacket or contact your seller. Thank you for reaching out. We’ve got your message and we’ll get back to you ASAP. Expect to hear back from us within 24 hours. If you have any other questions in the meantime, don’t hesitate to get in touch again!